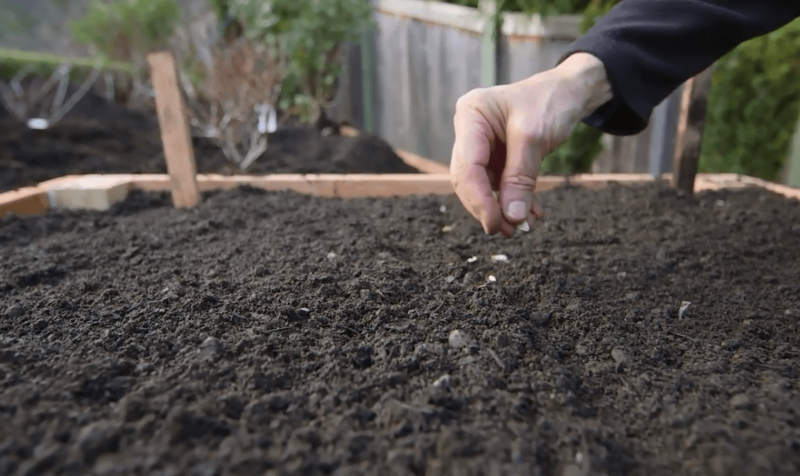 Pacific Northwest to help you get your garden jump started for the new season! 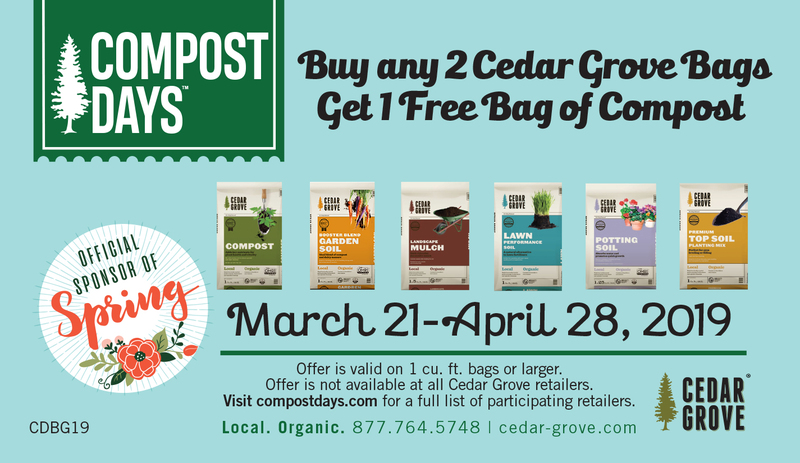 Cedar Grove soil yard or one of our Compost Days™ participating retailers and save big on Cedar Grove soil. 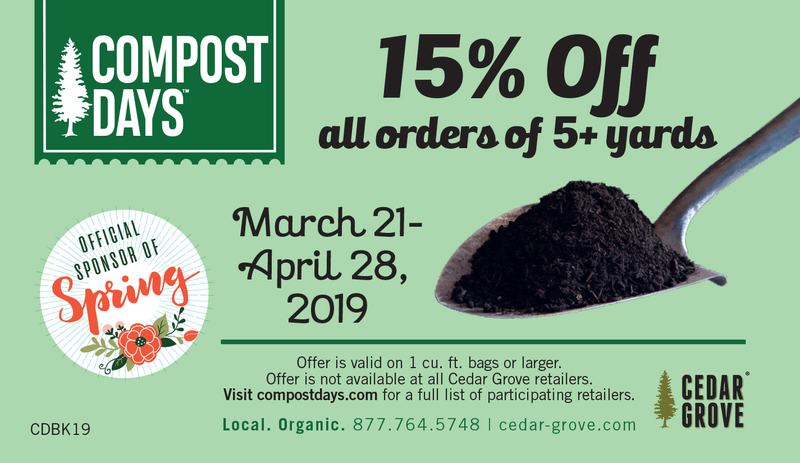 Click the images below to download your coupons for our Compost Days™ deal on bag and bulk product. Otherwise, just mention Compost Days™ at any participating retailer to redeem your savings! 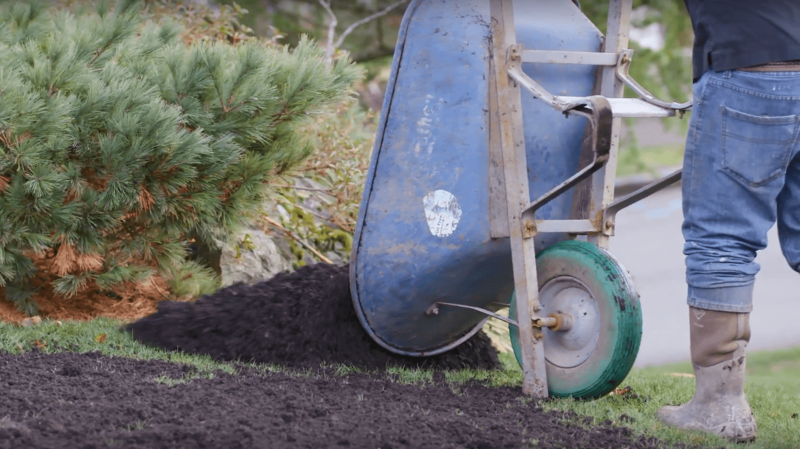 NOTICE: Fred Meyer stores use a specific Compost Days™, which can be downloaded by clicking here.